Nonprofit insurance in New York City can be very similar to the liability insurance necessary for a commercial enterprise. Like a major corporation, nonprofits typically have physical locations and employees. 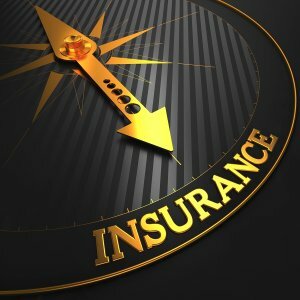 Because buildings can suffer damage, and employees can get hurt on the job, nonprofit insurance companies often recommend both property insurance and workers compensation insurance. Nonprofits frequently have volunteers and other guests on their premises as well, making general liability insurance another essential form of protection should someone suffer an injury while at a nonprofit. Insurance for nonprofits should also include D&O insurance coverage. Nonprofit directors and officers liability insurance can help to protect board members should legal action be taken against them for activities relating to their nonprofit. To ensure that your nonprofit organization has the full protection it needs from unforeseen circumstances, contact a nonprofit insurance company that can assess your coverage requirements.